Ranveer Singh & Vaani Kapoor are all set to get you tripping with Nashe Si Chadh Gayi! Is sizzling chemistry enough for the Befikre trailer? The audience seems to disagree. 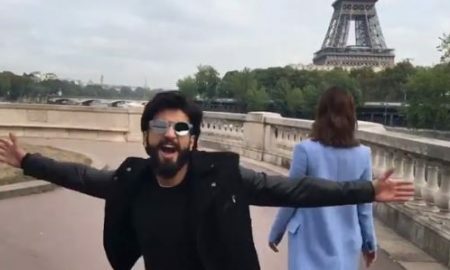 Befikre trailer launch is more romantic than your honeymoon! 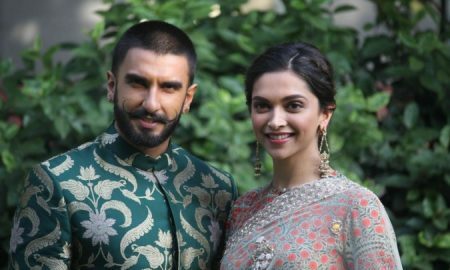 Here’s why SLB’s Padmavati is the most anticipated film of 2017!